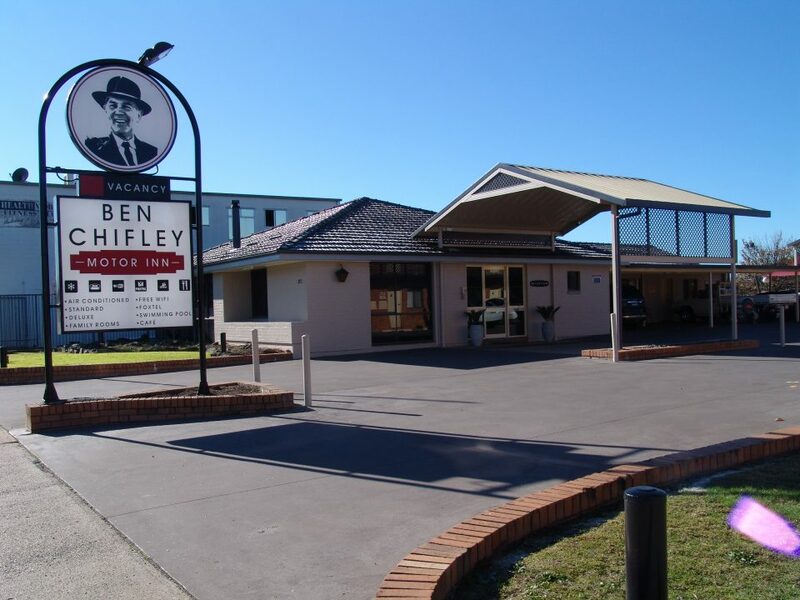 Welcome to Ben Chifley Motor Inn, an Owner operated motel. We boast 31 quality units, including large family units. Located in the heart of historical Bathurst, you will be close to the city centre, we are also in walking distance to the University, R.S.L. and Bathurst Leagues Club! And only a short distance to the new Bathurst Hospital. Bathurst is the oldest inland town in Australia, named by Governor Macquarie in 1815. The economy boomed after the discovery of gold in 1851 and there are many grand public and private buildings still to be seen from that era. Pictured above is Abercrombie House, originally built by the Stewart family in the 1870s. The house is open regularly for tours, afternoon teas etc.. Relax with our landscaped pool and BBQ area. Use our trusted chargeback restaurant and have breakfast in the breakfast room. 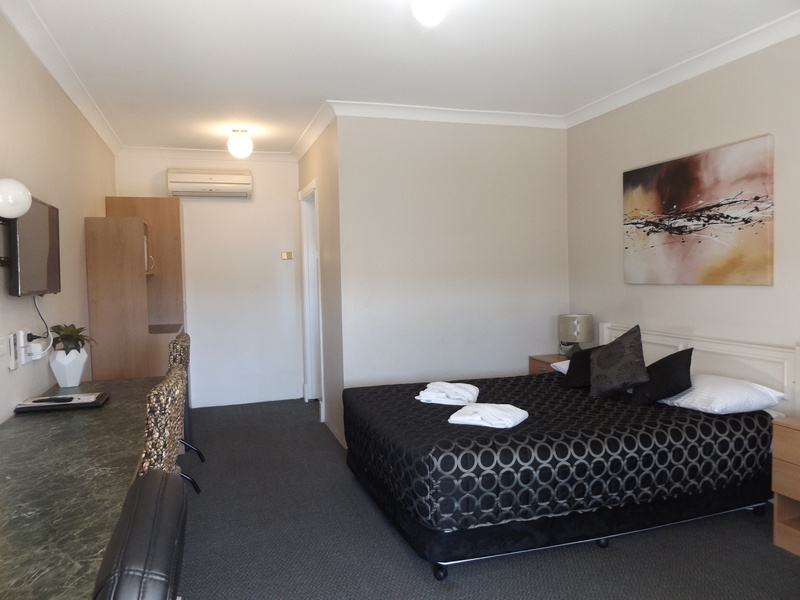 Stay overnight and relax, revive and enjoy your stay before you continue on your travels, or better yet, stay awhile and enjoy the various attractions in and around Bathurst. 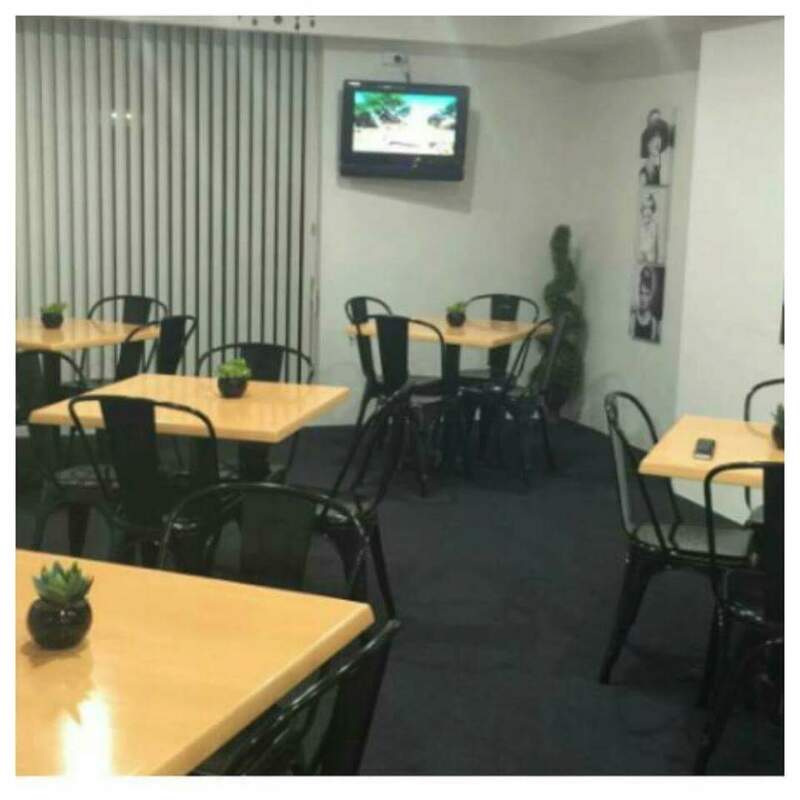 The Dudley Hotel will provide each guest staying at the Ben Chifley Motor Inn with a complimentary beverage when dining at the Stumpys on Stewart Bistro on presentation of a Dining Voucher which is available from the Ben Chifley Motor Inn Reception. Guest need to have purchased a meal. Please note only one voucher per person. This voucher is not redeemable for cash. This voucher is valid only while you are staying at the Ben Chifley Motor Inn.